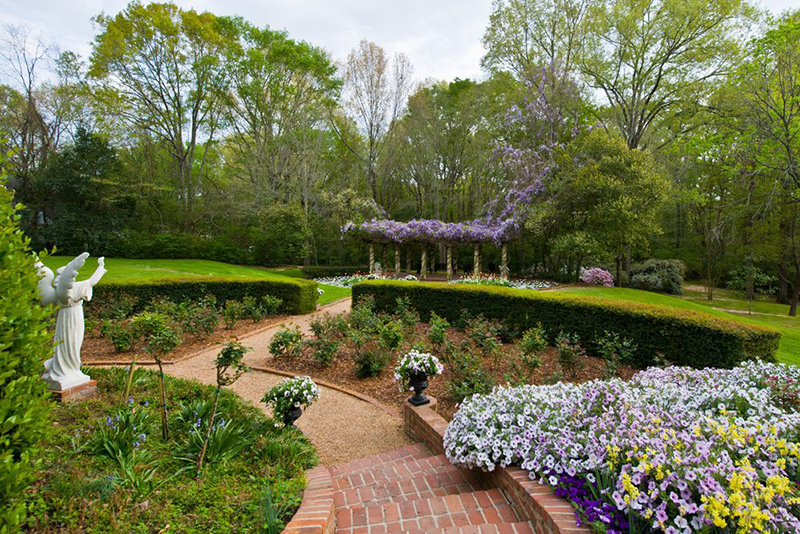 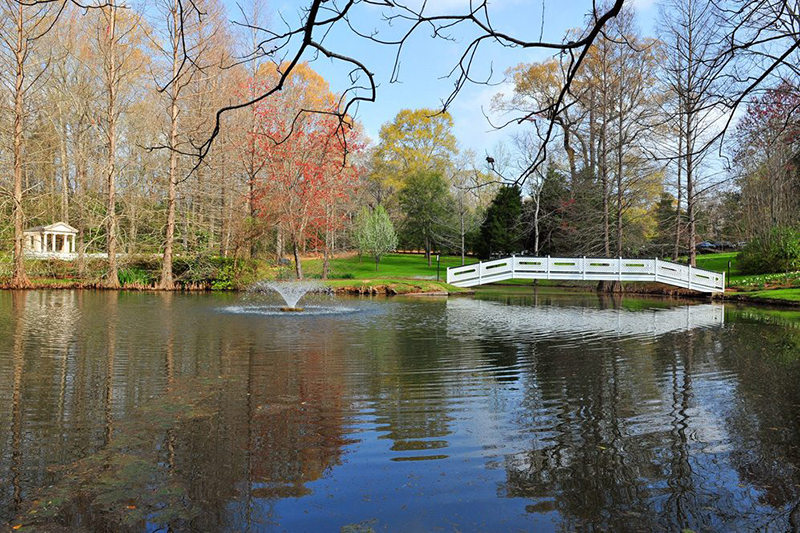 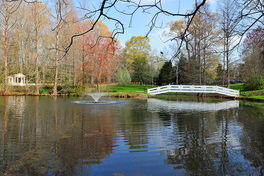 This National Historic Landmark boasts 26 acres of manicured gardens, including blooming magnolias, roses, azaleas and Monmouth’s signature collection of angel statuary. 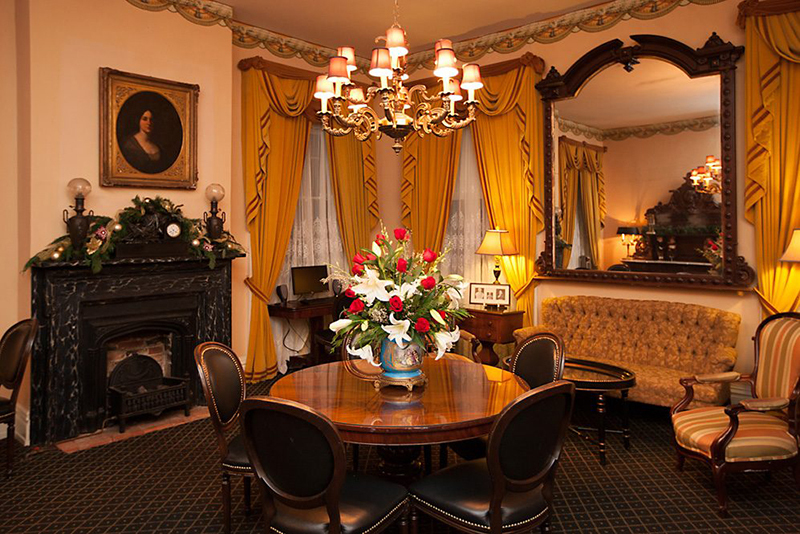 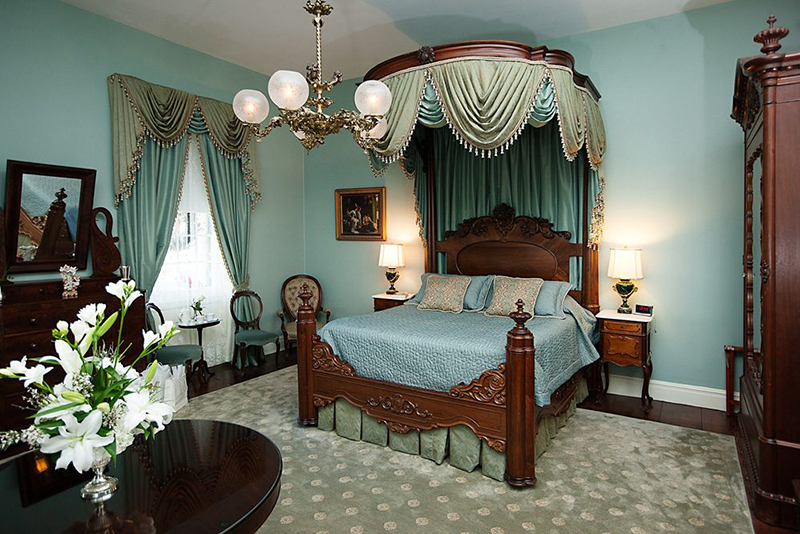 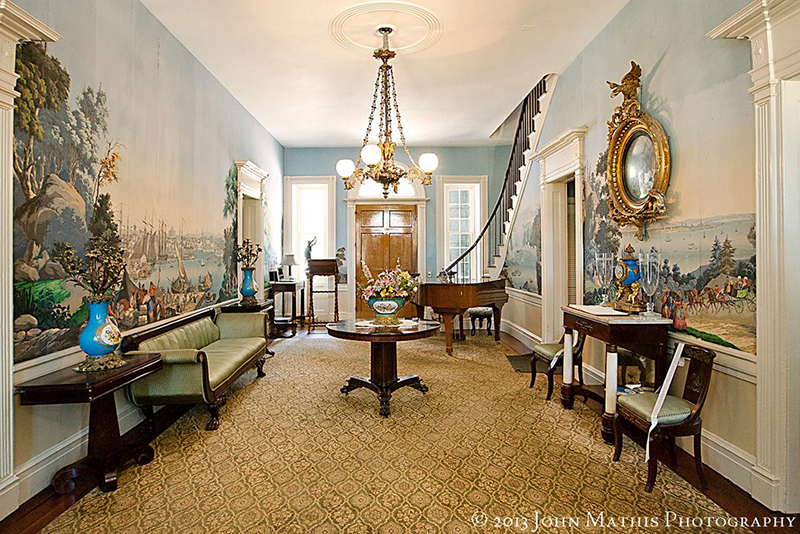 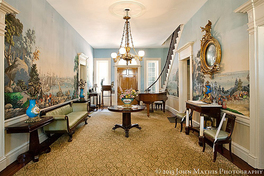 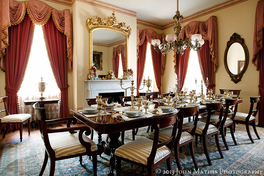 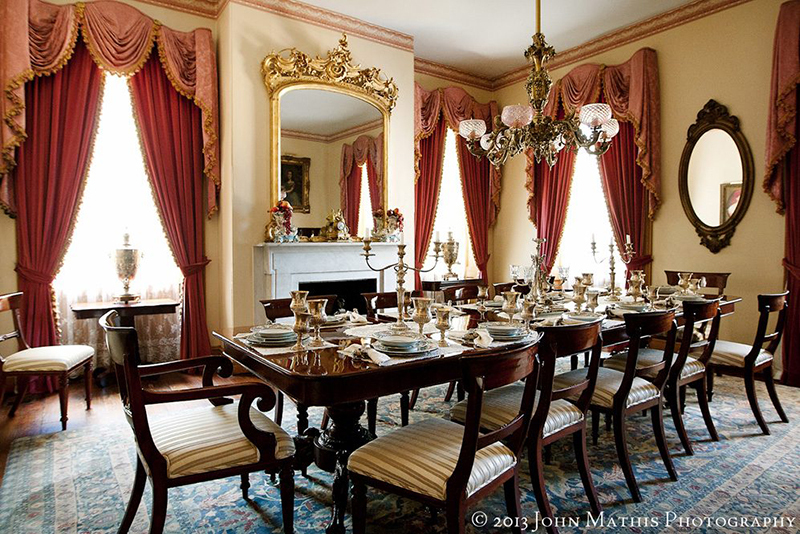 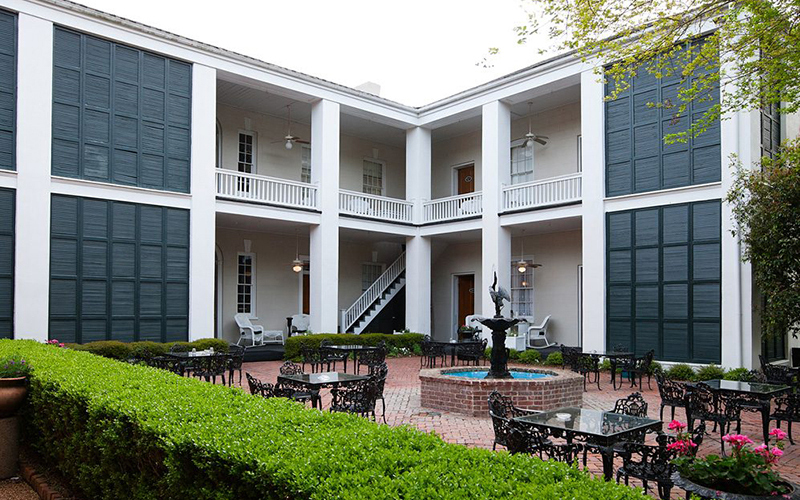 Enjoy a mint julep or cocktail of your choice while soaking in the history in this early 19th-century antebellum mansion. 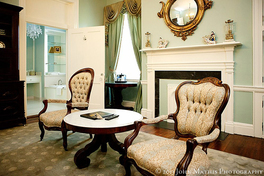 1358 John A Quitman Blvd. 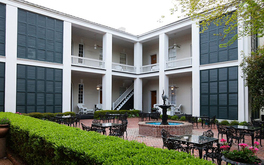 Monmouth Historic Inn & Gardens is an 1818 Greek Revival mansion located five minutes from the Historic Downtown District in Natchez, the oldest city on the Mississippi River.